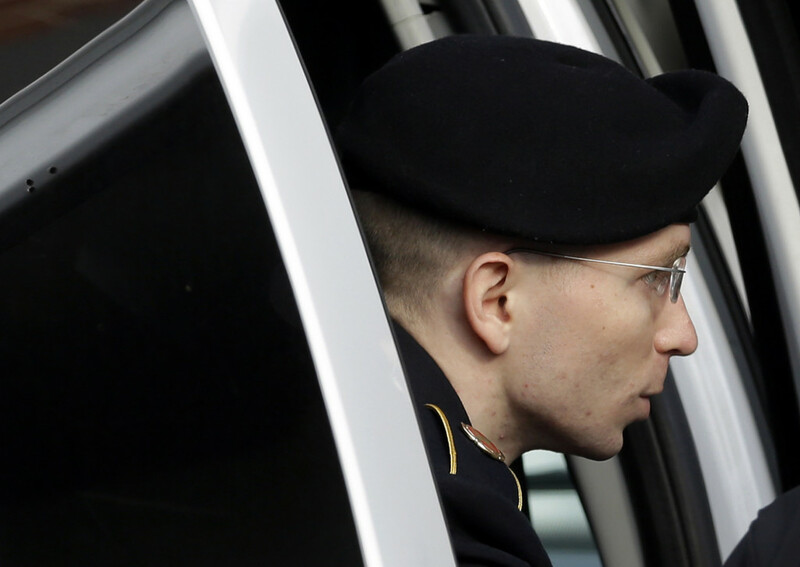 A military judge decided not to dismiss charges against Bradley Manning for “aiding the enemy” on Thursday, in a move that could lead to life in prison for the Army private and set a chilling precedent for whistleblowers. Manning is on trial for leaking 750,000 classified documents to WikiLeaks, which published them online. The most serious charge he faces is that of “aiding the enemy” — a capital offense for which he could be sentenced to life in prison. He already faces up to 20 years in prison on several lesser offenses, to which he’s pled guilty. The defense had filed motions to dismiss that charge and one of computer fraud, both of which the judge, Denise Lind, rejected on Thursday. The trial now could wrap up as early as Friday, with a decision coming as soon as that day. To find him guilty, the judge must determine that Manning knowingly gave intelligence to the enemy, in this case Al Qaeda. That has been difficult for the prosecution to prove, but Lind’s decision today suggests at least that she feels the government has made its case. The military argues that Manning knew that Al Qaeda could find the classified information if he published it online, but did it anyway. As an intelligence analyst, Manning was “distinct from an infantry man or a truck driver” because he “knew exactly” what the consequences of his actions would be, according to Cpt. Angel Overgaard, the military prosecutor. Manning leaked documents knowing they would be posted on the internet, to which Al Qaeda would have access. The government has said that Navy SEALs found documents from WikiLeaks in Osama bin Laden’s hideout in Pakistan in the raid that killed him. The defense, attorney David Coombs, argued that Manning had no evil intent or actual knowledge that he would be aiding the enemy: he didn’t sell it or pass it on to known terrorists. He first reached out to the Washington Post and the New York Times, but shared the information with WikiLeaks when neither paper seemed interested. 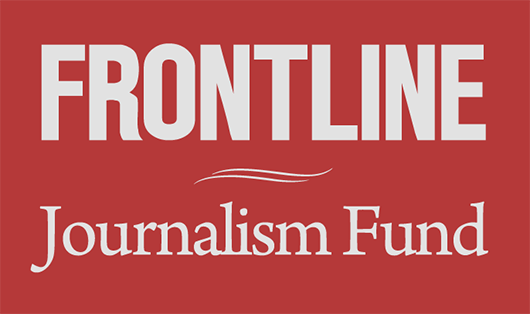 The defense has sought to show that WikiLeaks is essentially a journalistic institution, just on a different platform. The Obama administration has aggressively pursued those who leak classified information without its permission, charging more people under the Espionage Act for that offense than all other administrations combined, including most recently Edward Snowden, who was indicted on June 14. In January, the judge asked during a pretrial hearing, “If we substituted New York Times for WikiLeaks, would you still charge Bradley Manning in the way that you have?” Without hesitation, the government answered yes. Once the verdict is in, the trial will move to the sentencing phase.